These little, golden cheese pies that we’ve got for you today are the perfect appetizer…or snack. 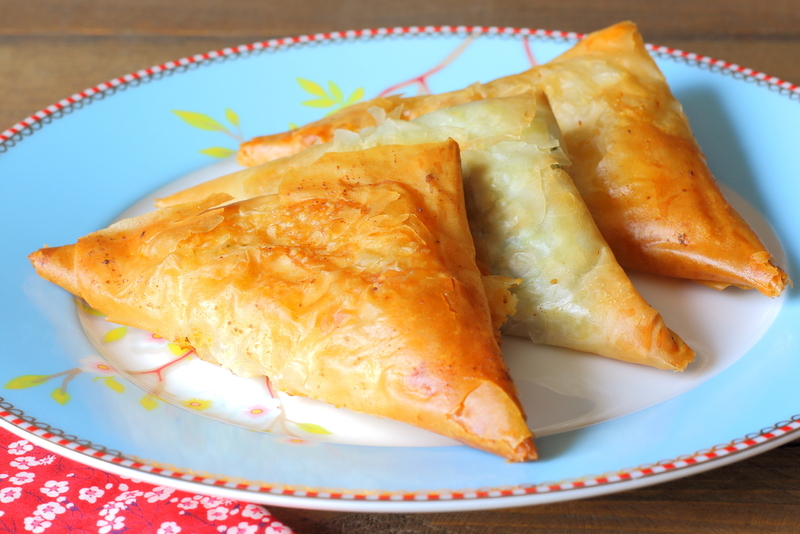 Made with philo pastry, they’re perfectly crispy on the outside, whereas on the inside hides a delicious creamy filling, slightly tangy and salty thanks to the feta cheese which is the key ingredient. This entry was posted in Around the Greek table, THE ART OF LIVING WELL / and tagged comfort food, feta cheese, pies, street food on 8 February, 2016 by George Papageorgiou. 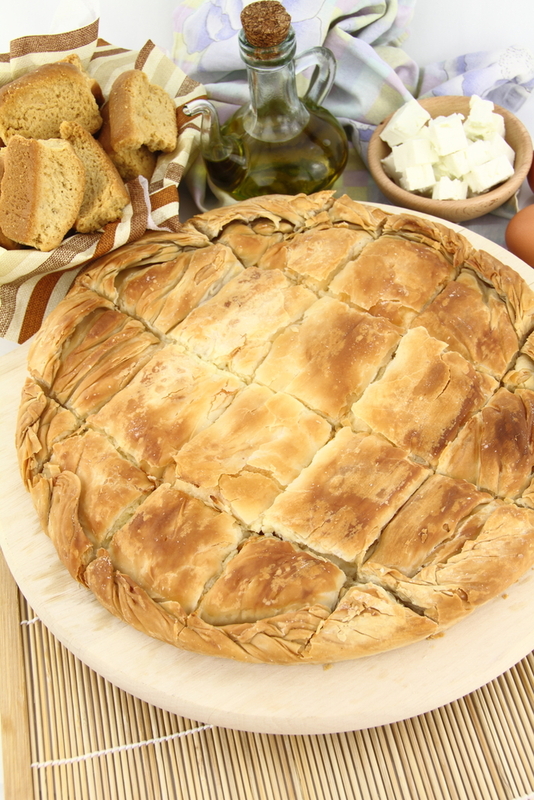 Pies are an essential feature in Greek cuisine. Every region has its own way of making them and a preference to certain ingredients. The most popular ones are those that combine vegetables with cheese- mainly feta cheese but other types of cheese are used as well. Leek pie is a very nice pie, delicious with elegant flavors thanks to the sweetness the leek provides to the pie. This entry was posted in Around the Greek table, THE ART OF LIVING WELL / and tagged comfort food, starters, street food, vegetarian on 24 October, 2014 by George Papageorgiou. Not without reason Greek pies are becoming more and more popular. They’re not only delicious and rich in taste but they are also easy to make. 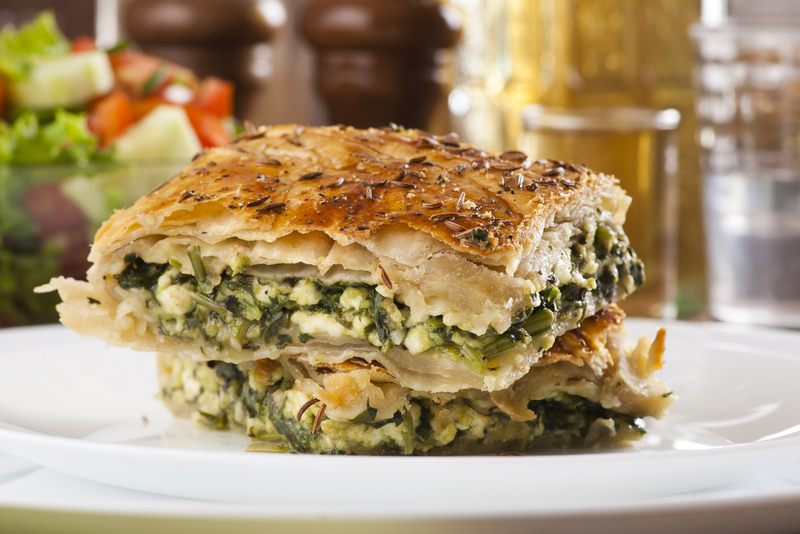 Amongst the most popular ones is the cheese pie, which we had presented in a previous post, and of course equally popular is the famous spinach pie, a classic Greek favorite. This entry was posted in Around the Greek table, FROM GREEK HOMEMAKERS /, THE ART OF LIVING WELL / and tagged comfort food, starters, street food, vegetarian on 14 March, 2014 by George Papageorgiou. In praise of the souvlaki! 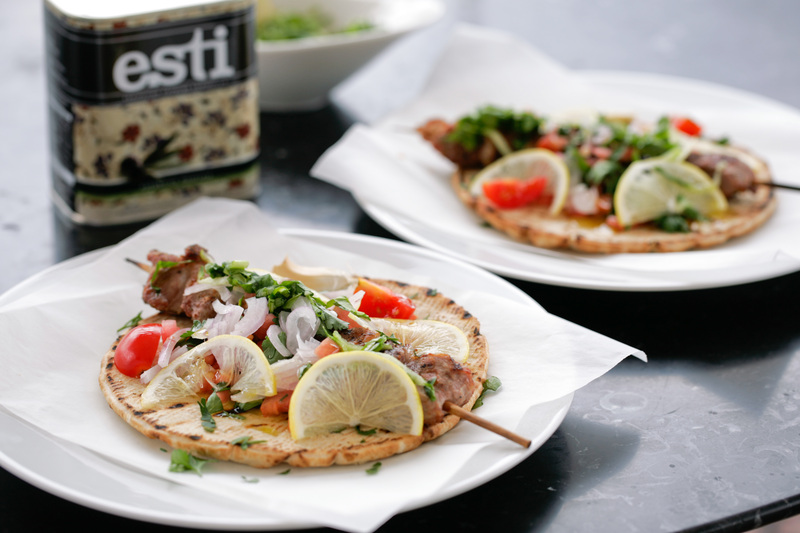 Those of you, who have travelled to Greece, will have undoubtedly tried some souvlaki. 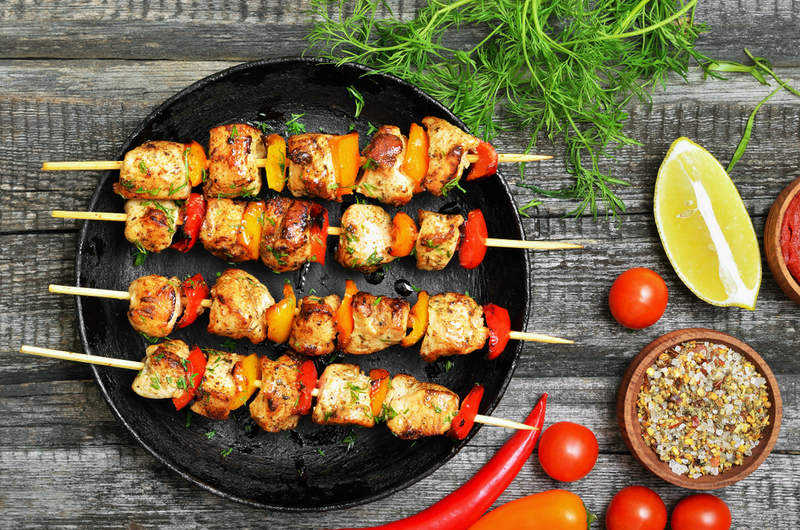 It’s our favourite street food, “souvlaki spots” are everywhere and you can see a lot of us Greeks indulging in a luscious souvlaki any time of the day! This entry was posted in Around the Greek table and tagged starters, street food on 24 May, 2013 by George Papageorgiou.